The researcher has assured the local and Church authorities, whose representatives recently visited the newly discovered ruins, that the university, as before, will put all its resources and energy into implementation of the current project. 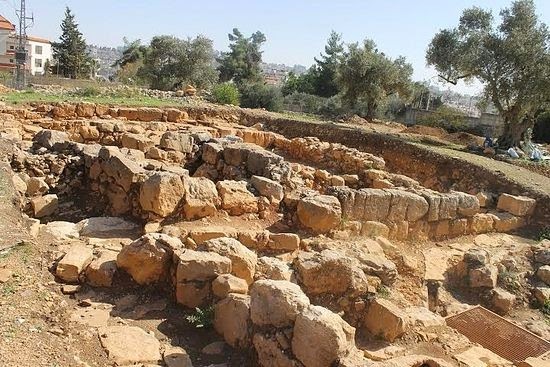 “There are five years left, and then the necessary research will be completed and this monument will be ready; it will surely become a pilgrimage site for believers from all over the world. Tourists will take advantage of the opportunity as well, because this site is a living example of continuity of the cultures of the Middle East region: here on the same site we can see the heritage of antiquity, early and late middle ages, Hellenistic, Byzantine, and Islamic cultures,” the archaeologist said in conclusion. 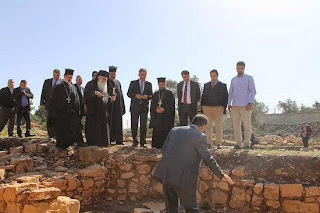 One fourth of the Kharaba at Taiar village belongs to the Church of Jerusalem, which the expert believes will make this settlement a suitable place for pilgrims.